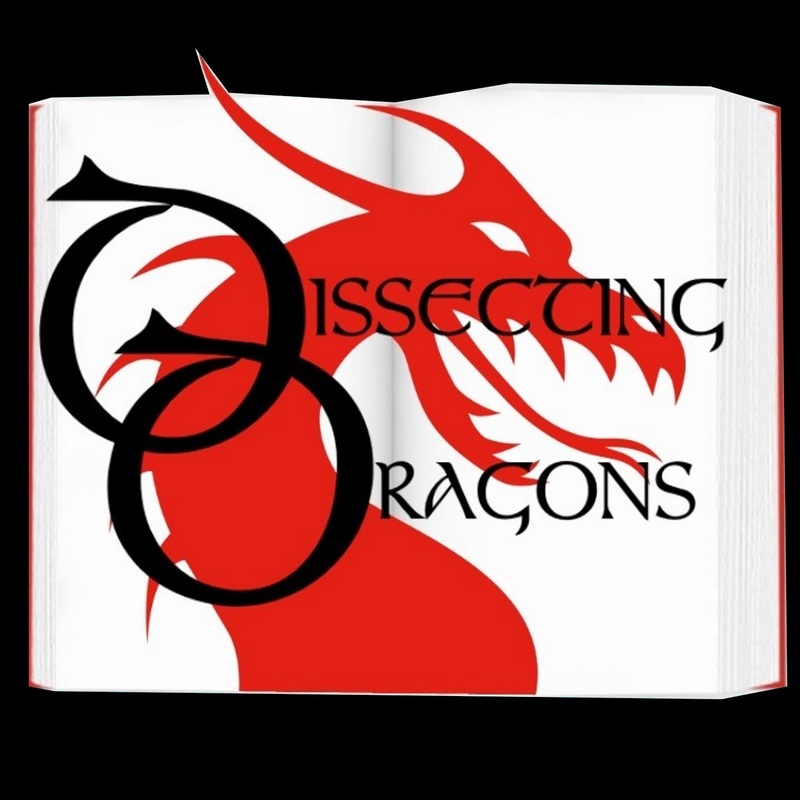 This week, the dragons look at a trope mostly peculiar to speculative fiction - that of killing a character off, and then bringing them back to life later in the book, the series or the show. Delving deeper into what exactly the value of character death is in spec fic, SFF authors M.E.Vaughan and J.A.Ironside tackle the hiccoughs and advantages of then ressurecting that character. On the slab this week Skuldugger Pleasant, Buffy the Vampire Slayer, Spernatural, Dr Who and many more. Join us for an episode that takes a tour through the myth of the risen god all the way to modern sci-fi.